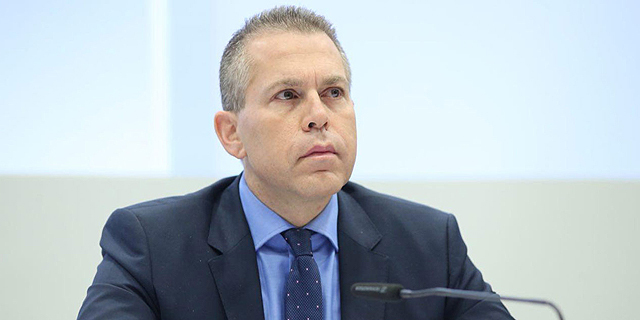 Israel’s Minister of Public Security Gilad Arden is looking to revisit the controversial “Facebook bill,” a legislation that will give the state a fast-track procedure for removing content it deems damaging from social networks. In a Monday letter sent to Nissan Slomiansky, chairman of the Constitution, Law and Justice Committee at the Israeli Parliament, and obtained by Calcalist, Arden instructed Slomiansky to advance a softer version of the bill that only gives the state authority on content it claims threatens the life of an individual or national security. If passed, the law will allow state authorities to use an ex parte judicial proceeding to issue an order for removing online posts, bypassing the due process procedures currently required by law. The original bill also covered content the state considers as damaging to public safety or a threat to the country’s economy and infrastructure. These causes for the removal of content “will be discussed at a later time, after the passing of the bill and in accordance with conclusions reached once it is implemented,” Arden wrote.